Only 4 T6 AWD Inscription models left in stock! The new Volvo XC60. 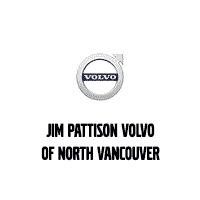 Refined strength,Scandinavian design and intuitive technology. This is the SUV,reimagined. 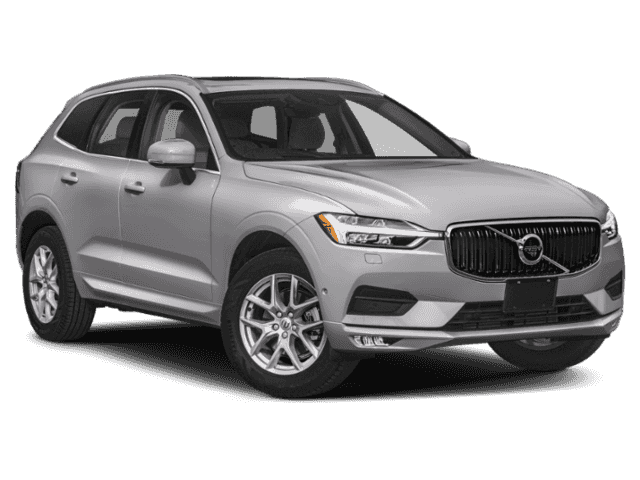 The new Volvo XC60 midsize SUV has been named World Car of the Year 2018 and the XC60 also scooped the prestigious North American Utility of the Year Award adding another accolade to Volvos growing list. Highest crash test score of all time by Euro NCAP. 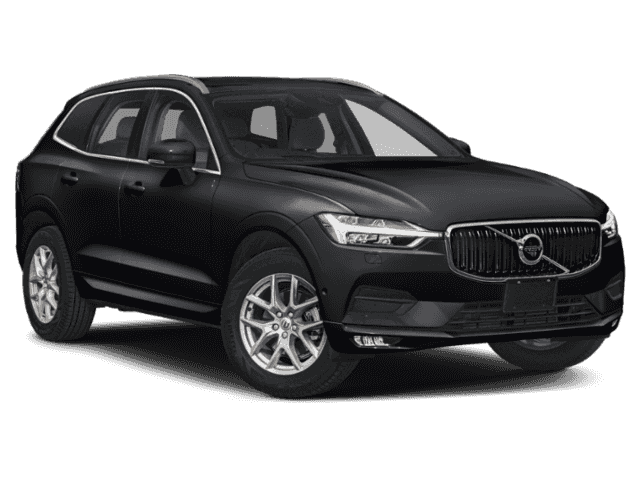 Equipped with Onyx black metallic paint,Climate package,Vision package,Convenience package,Linear lime wood décor inlays and Bumper Cover.